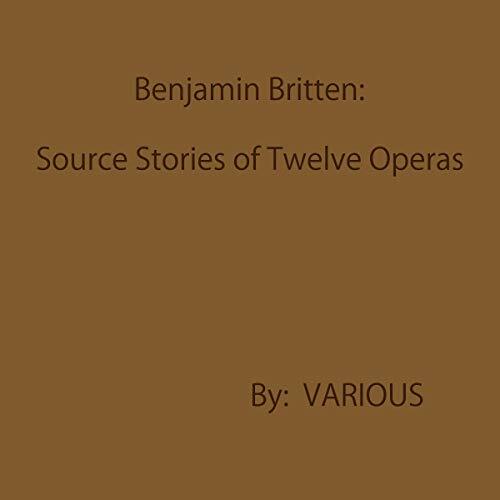 Showing results by author "various"
This audiobook includes "The Chimney Sweeper: When My Mother Died I Was Very Young", by William Blake, and 11 other stories that inspired Benjamin Britten's operas. The best-selling Extinction Cycle series by Nicholas Sansbury Smith first introduced listeners to a world ravaged by an engineered virus that turned men into monsters. 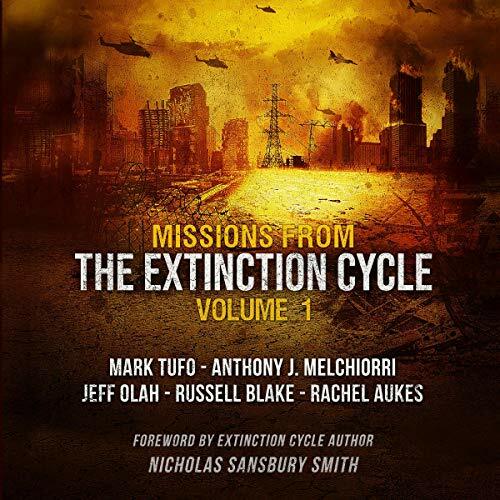 Now, for the first time ever, comes a collection of Extinction Cycle short stories that explore the human spirit and the fight for survival in the face of overwhelming odds from some of the leading voices in the post-apocalyptic genre. Dare to embrace your wild side as five of the brightest imaginations in black literature today - Michelle Cuttino, Shakir Rashaan, Anna Black, Jada Pearl, and N'Tyse - come together to weave an unforgettable exploration of female liberation and self-gratifying sexual healing. These risque tales of steamy passion bloom from illicit affairs, secret fetishes, romantic flings, and pure, unadulterated happenstance. Prepare yourself for the ultimate multicast performance. 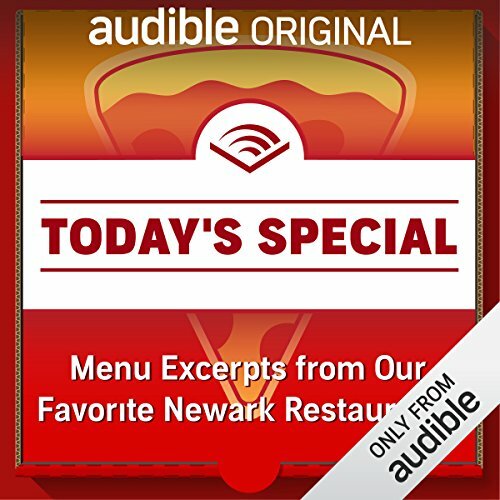 We've gathered many of Audible's most popular narrators to bring to life some of the most extraordinary words ever written. 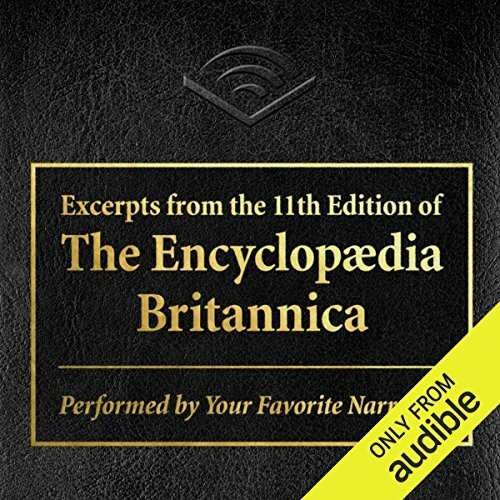 19 words, in fact, carefully selected and arranged alphabetically as in their original source: the 11th edition of the Encyclopædia Britannica. We created this enlightening journey from AUDIENCE to LITERATURE because you asked for it. 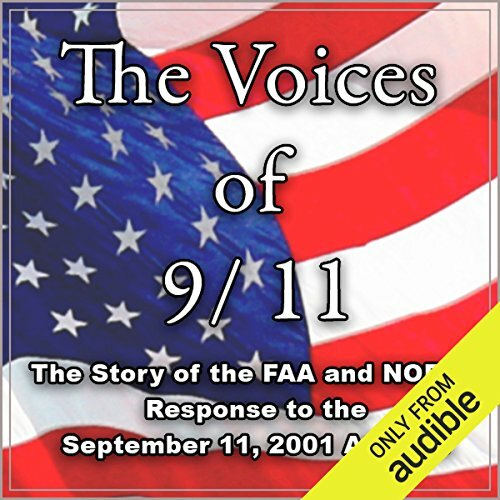 Thank you Audible - Love It! Alan Ladd stars as newspaperman turned mystery novelist Dan Holliday. To seek out new ideas for his fiction, Holliday runs classified ads in the Star-Times newspaper, where he formerly worked: "Adventure wanted, will go anywhere, do anything - write Box 13, Star-Times." 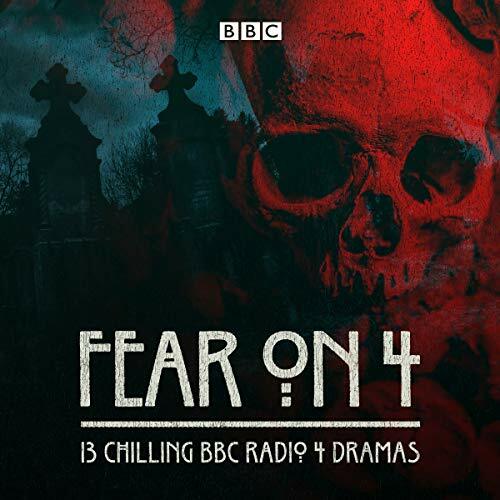 Each episode follows Holliday's adventures when he responds to the letters sent to him by such people as a psycho killer and various victims. 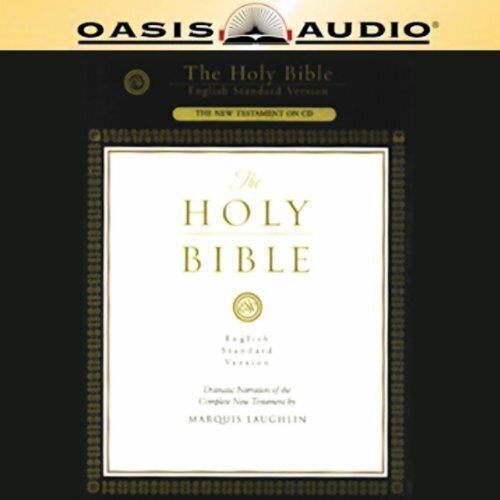 The New English Standard Version translation is founded on the belief that the words of the Bible are the very words of God. Setting itself apart from other translations by sacrificing neither accuracy nor readability, the ESV is an "essentially literal" translation that seeks to duplicate the original texts while taking into account the differences between modern English and the original languages. Who's laughing now? It's you! Why? 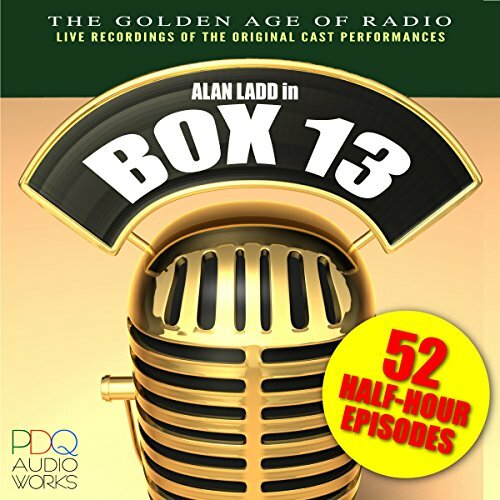 Because you're settling back with a rib-tickling collection of great radio comedy! 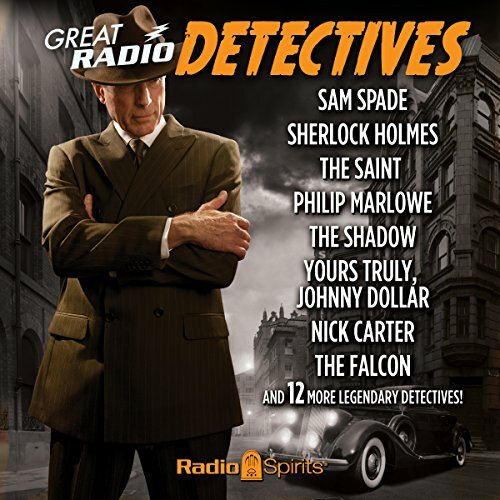 All of your favorites are here: Jack and Fred, Phil and Alice, Fibber and Molly, Edgar and Charlie, George and Gracie, Lum and Abner, Snooks and Daddy, and many more! Crack a smile as the kings and queens of comedy crack wise. 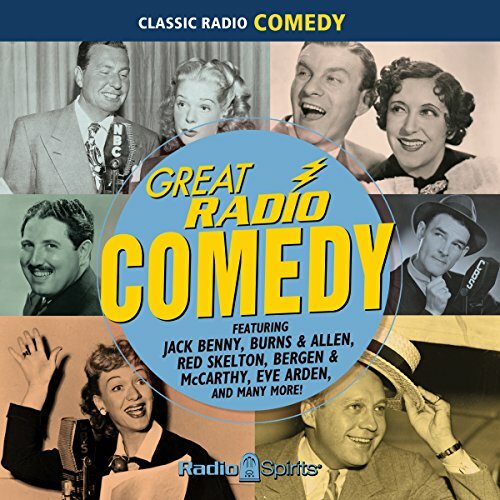 Here are 24 digitally restored and remastered episodes of radio revelry from shows that have kept Americans in stitches for more than 50 years. Blanca Nieves Y Muchos Cuentos mas. 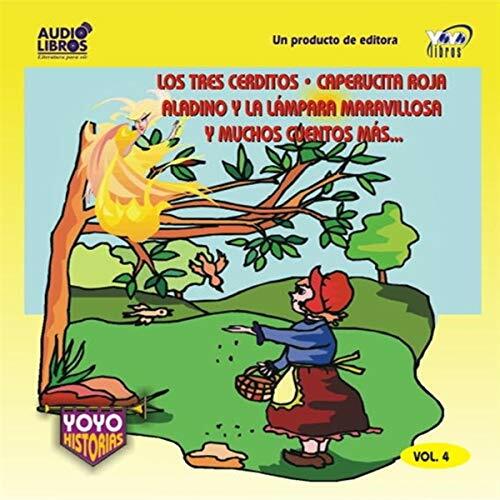 Some of the most famous children's tales to be enjoyed by the whole family. This book is designed to trigger ASMR and help induce sleep. As a chronic insomniac, I have long sought an effective remedy. Traditional sleep meditations and soothing sounds only caused hyperfocusing and aggravation. 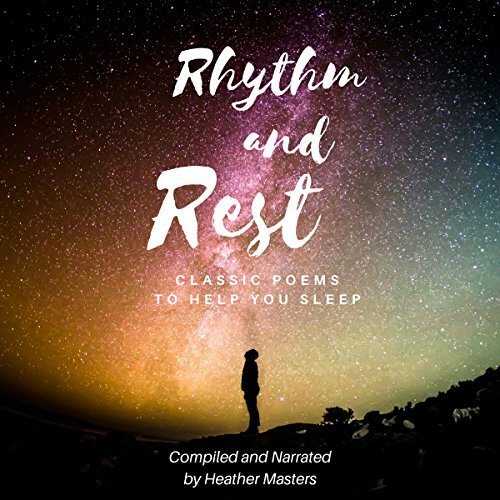 Rather than instructing your mind to rest, this book is intended to give your mind lovely things to dwell on, allowing you to drift in and out of thought as you relax through the rhythmic tones. 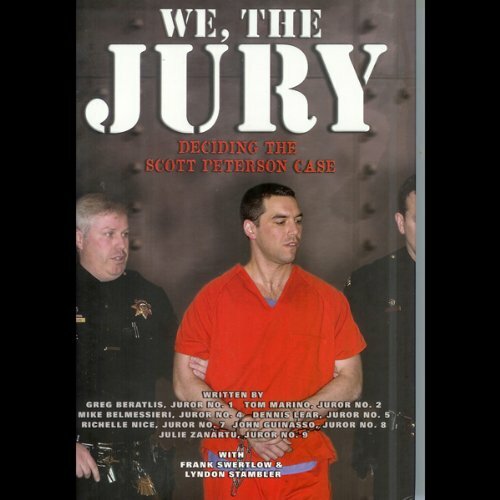 We, the Jury is the dramatic story of the seven jurors who convicted Scott Peterson of murdering his wife, Laci, and their unborn son, Conner, despite a series of internal battles that brought the first major murder trial of the 21st century to the brink of a mistrial. The Peterson jurors argued and disagreed but eventually bonded to seal the fate of the icy killer who dumped his victims into the bullet-gray waters of San Francisco Bay. 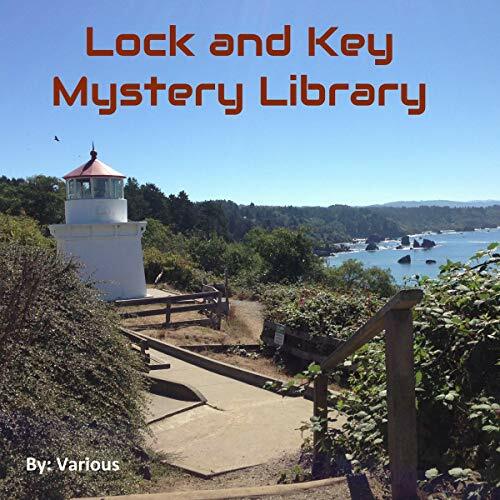 A collection of short stories from such favorites as Wilkie Collins, Sir Arthur Conan Doyle, and Rudyard Kipling are joined by others written anonymously in this anthology which will have you scratching your head and listening just a bit longer to discover the key to the mysteries. 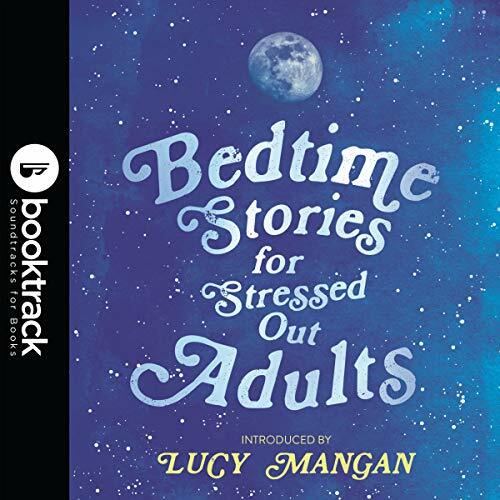 This cheering book of best loved short tales, extracts and poems will calm and restore an anxious mind before sleep. A good night's sleep is essential for our well-being and our health, but in our busy lives sleep is often poor and overlooked. Now is the time to stop a while and find consolation and wonder in other worlds where all is well and sleep just a minute or two away. 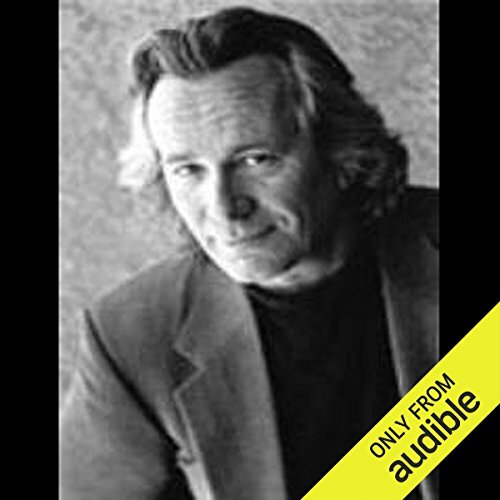 Frank Muller was one of the most talented narrators to ever record a book. As Stephen King said, "[When Frank reads], the blind will see, the lame will walk, and the deaf will hear." Fore! 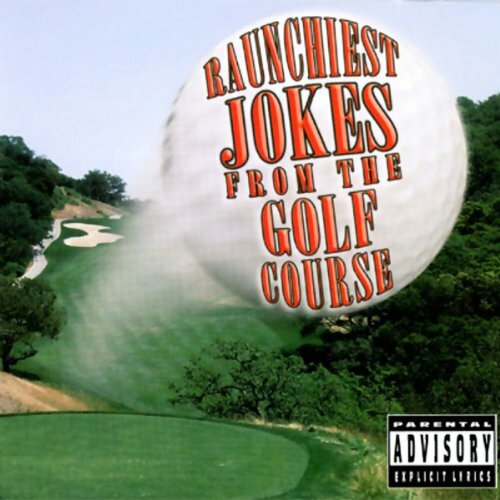 Dozens and dozens of the raunchiest, funniest jokes you've ever heard!